Groundhog Day, a U.S. and Canadian tradition, comes every year on February 2. 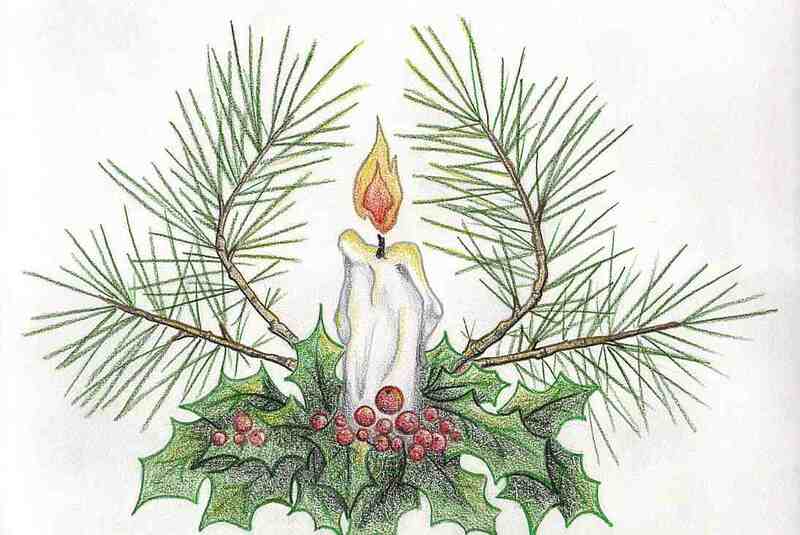 It has its roots in astronomy, in the sense that it’s a seasonal festival, tied to the movement of Earth around the sun. It’s the year’s 1st cross-quarter day. It is also a great excuse to go outside and enjoy some revelry during the winter months. Groundhog Day is a secular version of Candlemas. Some countries believed that a burrowing animal, usually a hedgehog, would come out on this day to judge the quality of the weather. This tradition came with settlers to the New World. There were no hedgehogs to be found, but there were lots and lots of groundhogs. 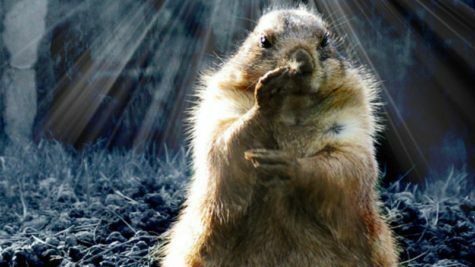 Thus Groundhogs’ Day was born. 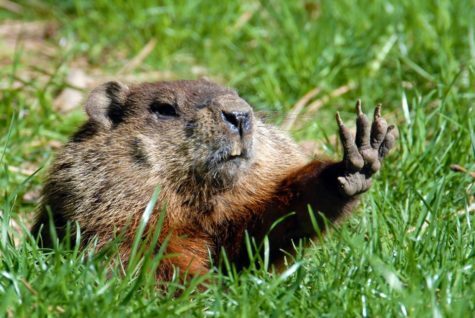 In the United States, Groundhog Day is a long standing tradition. However, the idea of looking at a burrowing animals’ reactions to the weather is an even older custom. According to tradition if the animal sees its shadow, it is a sign there will be six more weeks of bad weather or a “second winter” and scurries back into his hole. However, if it doesn’t see his shadow, he comes out to stay. So, on a cloudy day it would not see a shadow and would thus know spring is coming. we will have six more weeks of winter. Settlers in Pennsylvania were of German decent. 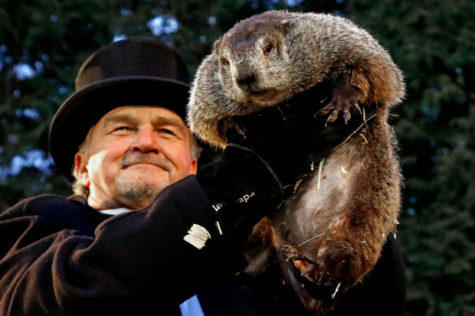 The groundhog is abundant in these parts and the settlers decreed this creature would be the weather predictor of record. The most famous of all the groundhogs lives in Punxsutawney. In the 1880s, a group of friends went out on Candlemas Day in search of a groundhog. This trip quickly became tradition and the local newspaper dubbed the group “The Punxsutawney Groundhog Club.” In 1887, the search turned into an official event and the groundhog became known as Punxsutawney Phil. Phil makes his yearly appearance to predict the weather, which is televised and announced on the radio. Today good ol’ Punxsutawney Phil makes his home in a climate-controlled “burrow” that is next to the Punxsutawney Library. Phil even became a movie star in 1993 when the movie Groundhog Day with Bill Murray opened. Casting Shadow: Outline your feet in a sunny area in chalk. Mark the length and movement of your shadow every hour. Charting and predicting the weather: Note the type of weather on the calendar for two weeks, then make a bar graph and predict the weather for the coming week. In southeastern Pennsylvania, Groundhog Lodges (Grundsow Lodges) celebrate the holiday with fersommlinge, social events in which food is served, speeches are made, and one or more g’spiel (plays or skits) are performed for entertainment. The Pennsylvania German dialect is the only language spoken at the event, and those who speak English pay a penalty, usually in the form of a nickel, dime, or quarter per word spoken, with the money put into a bowl in the center of the table.